"Feel Joy, Know Peace, Find Love." 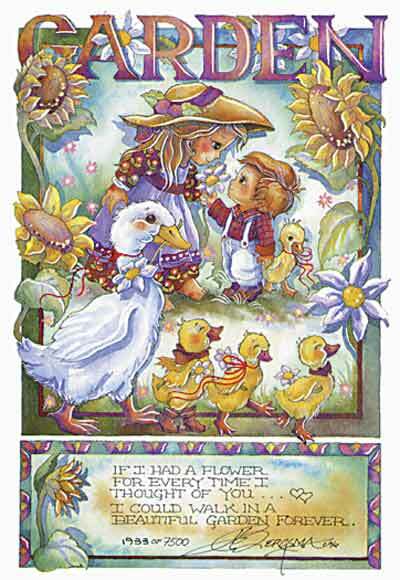 "If I had a flower for every time I though of you . . . I could walk in a beautiful garden forever." 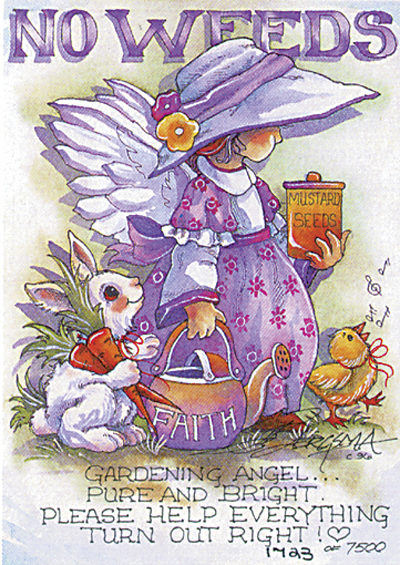 "Gardening angel... pure and bright. Please help everything turn out right!" "Follow the wild goose flight." 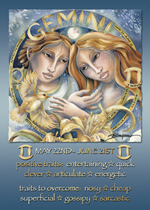 traits to overcome: nosy, cheap, superficial, gossipy, sarcastic"
"Gemini, May 22-June 21. 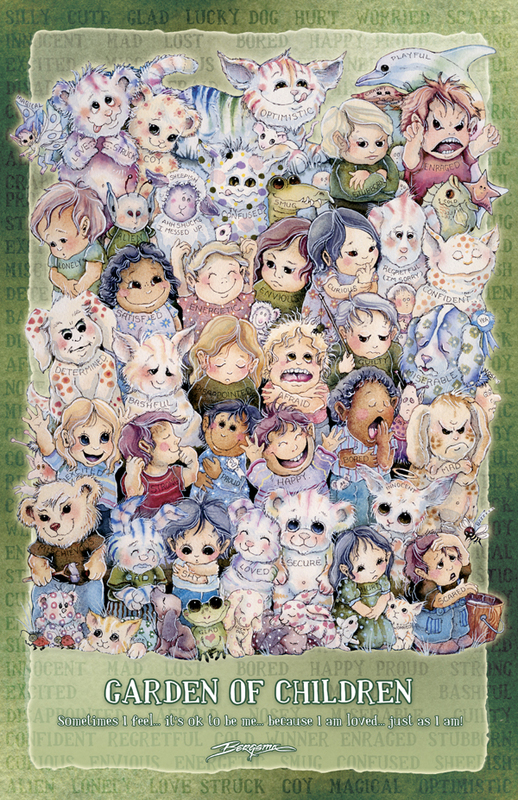 Affectionate, articulate, curious, clever, quick. Ruling Planet: Mercury, Element: Air." 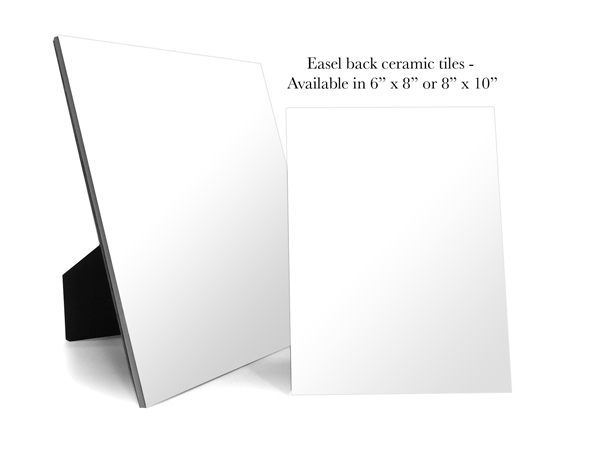 Generic Easel Back Tile - Specify image # and description in the comments section at checkout. 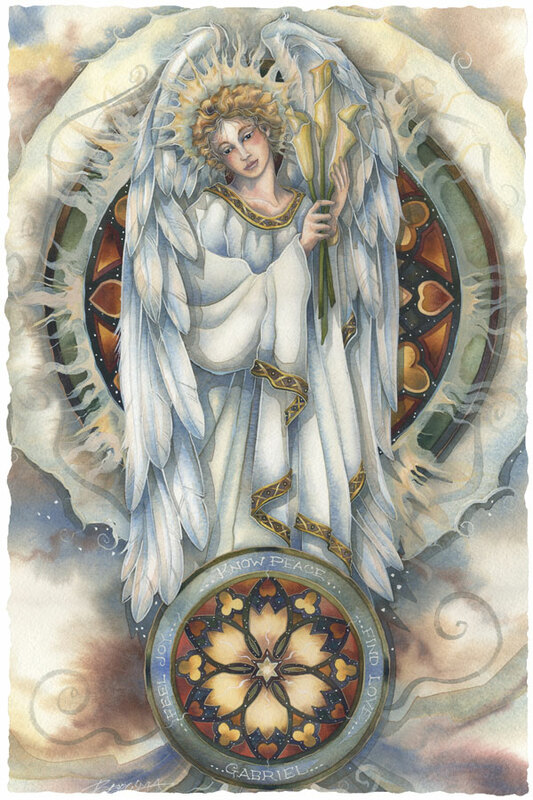 "Gentle presence, teach us peace."